HVAC Installation in Pittsburgh | Schultheis Bros. Since 1946, Schultheis Bros. Co. has worked tirelessly to build an unparalleled reputation for providing the best quality heating and air conditioning services and HVAC installation in Pittsburgh and the surrounding areas. Though the industry has changed drastically in the many decades we’ve been around, one thing has not changed since Schultheis Brothers started, and that is our commitment to our customers and our community. We want you to feel confident that are always getting the highest quality product and services at the best prices. Call 412-793-1103 today for complete information on the wide range of residential and commercial services for HVAC installation in Pittsburgh and the surrounding communities by the industry experts at Schultheis Brothers Co. You can also email anytime at info@schultheisbros.com. Nothing is more important to us than the comfort and quality of air in your residential or commercial property. Our team of professional technicians use only the latest techniques and processes for all HVAC installation services in the Pittsburgh area. 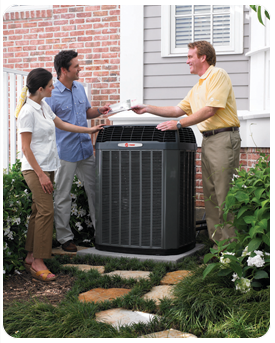 We can help you select the perfect system for your needs. We operate under the premise that nothing is more important than your comfort and the quality of the air in your home or office. 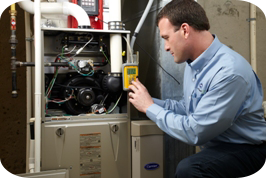 All of the HVAC equipment our professional technicians use in the Pittsburgh area is of the highest quality. Let us help you select the perfect system for your residential or commercial property. Or simply fill out the form below and one of our knowledgeable representatives will contact you shortly.